I am a novice on your forum. I live close to Lake Livingston and usually catch catfish from the boat on the shallow water (up to 6 ft). For the long time, I used Carolina rig, Santee Cooper rig and slip bobber modifications, and any rigs produced sufficiently catfish. Recently, I tried the modified drop shot rig with a short leader (1.5- 2“) and the underwater peg float on the main line to keep the bait (dead shad) above the bottom (~ 1 ft). To my surprise, this rig produced more catfish than Carolina and Santee Cooper rigs in several catfish spots. I have no ideas why. Do you use drop shot rigs for cats? Last edited by Bobbycat; 11/09/18 05:30 AM. i use basically a drop shot rig. I use a drop loop about 18 inches above the weight. I think it allows me to feel more bites. can someone send a picture of the drop shot rig setup for all to see? Thanks you. X is the weight, y is the bait, zzzzzzz is the pole. With x on the bottom, y can be suspended off the bottom a little bit. The longer the cast, the less the effect due to the angle of the line. I run two hooks on my rig. The proper name for this is Paternoster Rig. Google it. You'll find everything you'll ever need to know. It's the same rig snapper fishermen have use in deep sea fishing for years and years. I generally do not use a swivel with this. Last edited by WillieRip; 11/09/18 07:35 PM. Thanks, WillieRip, for very interesting info. Basically a dropshot rig is made by tying a hook on the line with a palamor knot leaving a long line running below the hook that you can put your weight on. 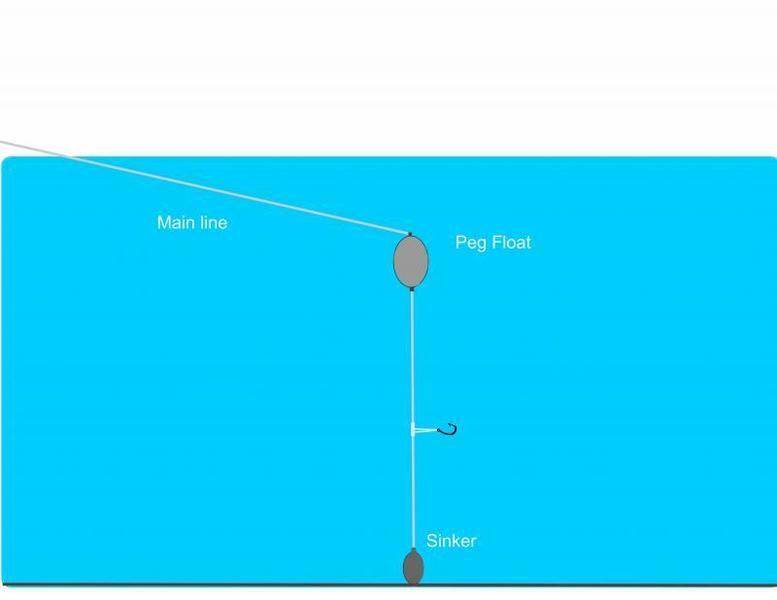 The hook is held off the bottom and since the hook is directly on the line suspended between the weight and your rod it is a very sensitive rig. It works well for pan sized channel cats that are biting gently. You know that old saying "Some people march to the beat of a different drummer."? I don't listen to a drum at all and have meandered through life instead of marching.